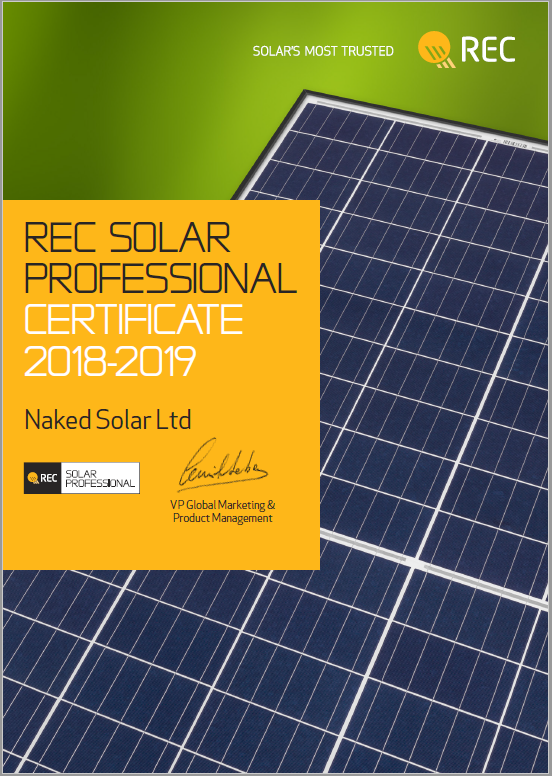 Continuing our ethos of offering our customers an informed choice when it comes to solar products, we have been selected as an REC Solar Professional. Through this unique installer certification program, our customers can ensure we are equipped with the know how and best practices to install REC panels, which provides end customers with an assurance that in addition to high-quality panels, they will receive a high-quality installation. REC are one of the oldest manufacturers of Solar PV products in the world and one of the few producers to manufacture their own silicon in their hydro powered factory in Norway.